Z.L. 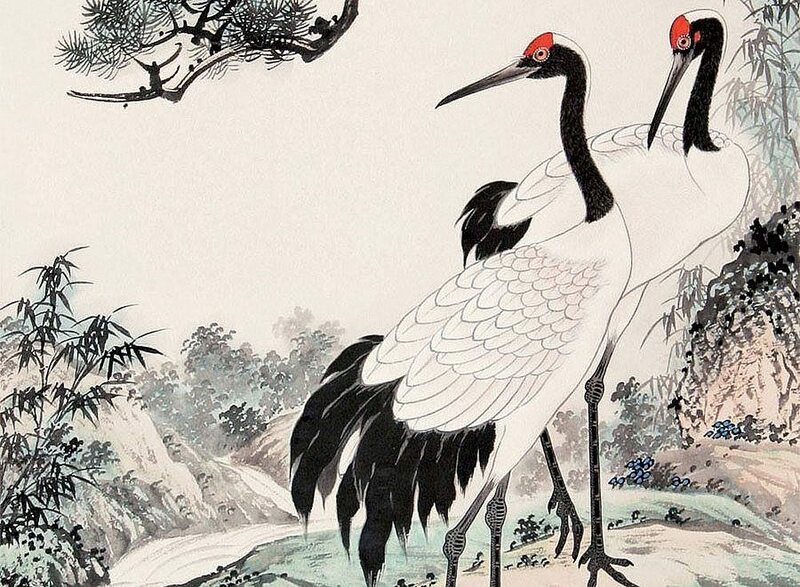 Feng is an artist from Shanghai who is famous for his watercolor paints and the precision with which he creates them; “With watercolor, you cannot cover your mistakes, so you must know what you are doing”, Feng has said. 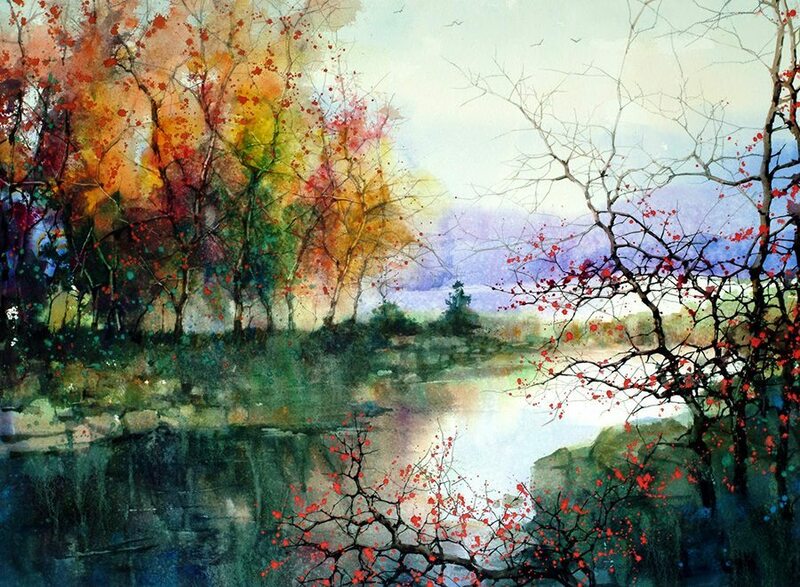 Inspired by the temperate New River Valley region in southwest Virginia, he displays spectacular autumn foliage and pristine bodies of water in many of his landscape pieces, expertly manipulating watercolor’s trademark sheerness against strategically clean lines. This piece, titled simply as Image #4, features the edge of a forest at the mouth of a small river that seems to open out to a lake. Feng has painted the water and most of the vegetation in varying tones of blue and green, invoking a serenity that is augmented by the undefined, watery strokes of paint. Flecks of muted reds and a subtle golden aura to the trees convey the crispness of an autumn morning. A dense cloud of deep aquamarine and royal blue expresses vegetation, while a pool of pure, cool white brings forth the shining lake. The faint imprints of violet and indigo in the distance suggest the quiet presence of mountains, giving the painting visual depth. Lines and colors blend together softly, suggesting that the value of the landscape lies not in its minute details, but rather in the abstract appreciation of its beauty. In the midst of this ethereal haze, the sharp black lines of a tree stand out in the foreground, its branches ornamented with brilliant, fiery crimson leaves. This effervescent smattering of red is like a burst of life, animating the otherwise static painting and bringing a point of visual focus into the blur. 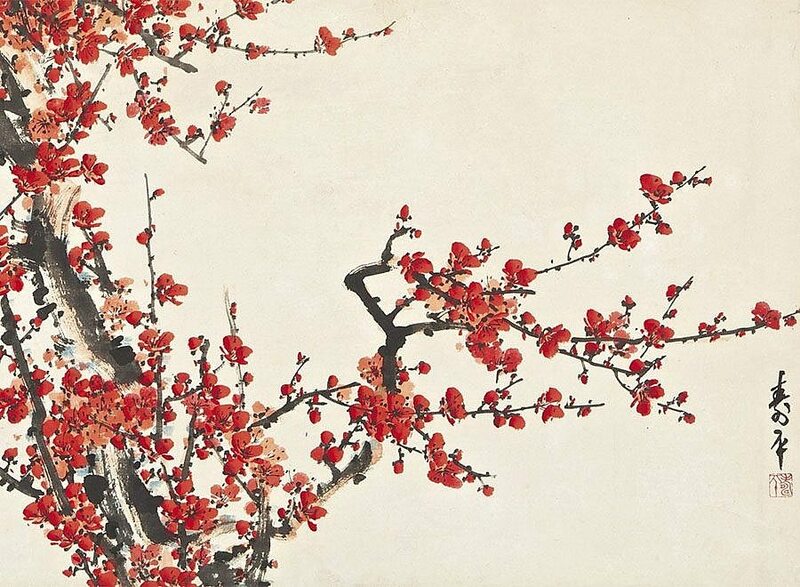 Perhaps inspired by the cultural symbolism of his native China, Feng evokes joy with the unexpected vibrancy of this tree, subverting the common symbols of aggression associated with the colors black and red. He seems to laud the tenacity with which its bright leaves and sprawling branches clash against the rest of the dreamy, demure forest. 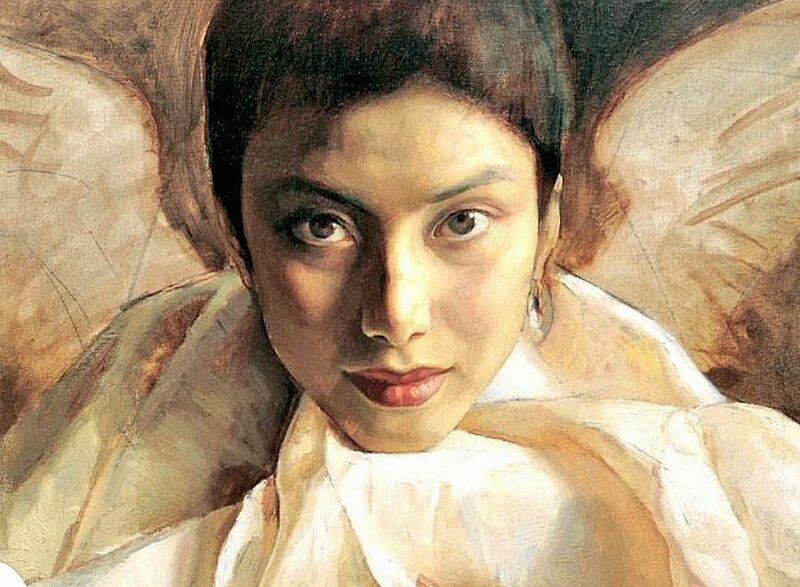 What feelings does this painting bring forth for you? The watercolor provides a comforting blend of tones, beautiful!